Halal-friendly food brand Saffron Road signed Boston-based Cone Communications as its PR AOR. As the brand looks to establish itself in the frozen entree category, Cone will work to spread awareness of the name and its commitment to “ethical consumerism” via media outreach and the thought leadership of founder Adnan Durrani and EVP Jack Acree. 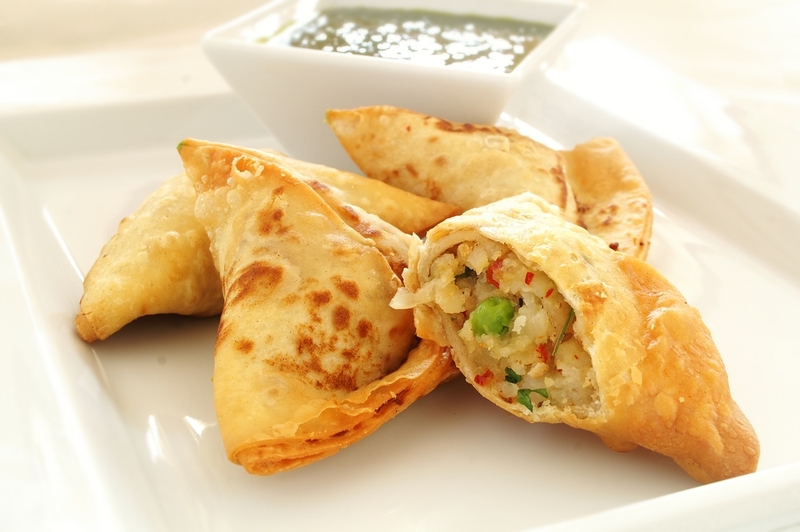 We’re on board; samosas are the greatest things since fried bread. Mfa Ltd. (also known as MissyFarrenPR) will serve as AOR for SKINS, a “gradient compression sportswear” producer. What does that mean? It’s a “device capable of taking multiple readings of the human body in motion” that basically adapts to your muscles as they move, expanding and contracting so as to hug your body more tightly. The company’s GM says they were impressed by Mfa’s experience in the sportswear sector repping brands like Quiksilver, Roxy and Burton. The product sounds great, though it does remind us (and our ever-swelling belly) that our New Years resolutions ended around January 3rd. The Hotel Arts Barcelona chose New York’s travel-centric Imagine Global Communications. The Spanish resort celebrates its 20th birthday this year, giving Imagine a special opportunity to promote tourism. One of the prime features of the Hotel Arts is a massive fish sculpture by starchitect Frank Gehry; unlike his (in)famous “melting” skyscraper in Lower Manhattan, it will almost certainly not set fire to neighboring buildings. Boutique health retreat Mountain Trek, which offers one and two-week “reboot” and “renewal” programs.